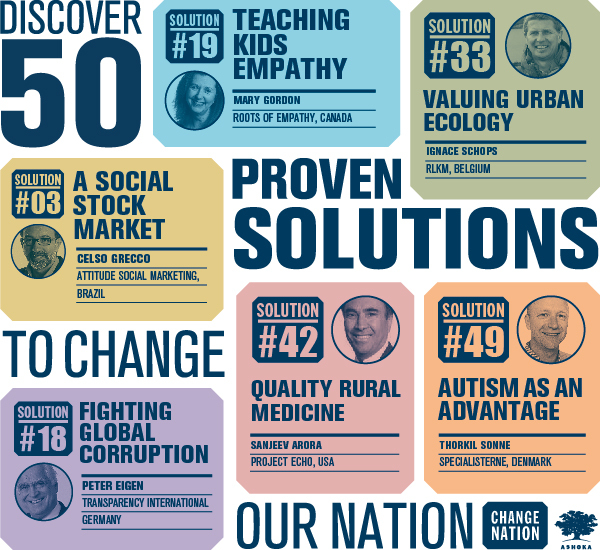 In 2012, Ashoka Ireland invited fifty of the world’s leading innovators and entrepreneurs to help solve Ireland’s greatest challenges in education, health,environment, economic development, civic participation, and inclusion. In 2012, I volunteered as a Change Executive with Ashoka Ireland. This work has involved conducting preliminary market research and identifying key people and organisations for two of the worlds most successful social entepreneurs to meet when they attended Change Nation in March. The organisations I worked with are MyBnk and Apps for Good. MyBnk is the first independent peer led and online youth banking scheme approved by Englands banking regulatory body, the FSA (Financial Services Authority). MyBnk delivers finance and enterprise education directly to 11 – 25 year olds in schools and youth organisations, arming them with the skills, knowledge and confidence to deal with money effectively and make enterprising decisions throughout their lives. MyBnk uses financial services as a practical learning tool encouraging young people to develop their understanding of finance and economics by teaching them money management skills and providing small loans which they can use to help themselves and the wider community. You can learn more about MyBnk by visiting http://mybnk.org/. Change Nation – Finale Film from Ashoka Ireland on Vimeo. Next Motivational video – What if money didn’t matter?